Welcome to Glenwood Canyon Resort, tucked away in majestic Glenwood Canyon, on the banks of the mighty Colorado River. Whether you’re looking for cozy accommodations while enjoying the area’s many attractions or a stunning venue for your wedding or event, our mountain Adventure Base Camp has it all! 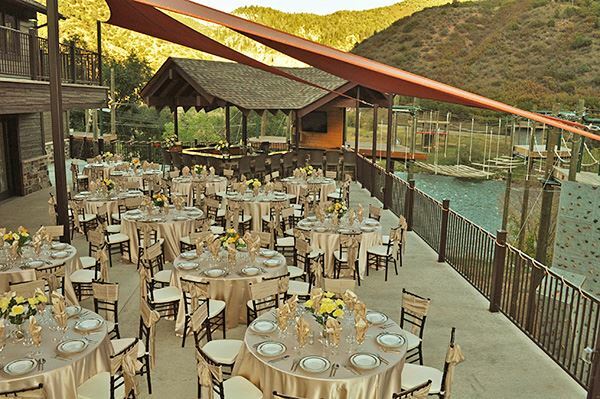 Glenwood Canyon Resort, featuring the award-winning Canyon Club Event Center, is the ideal venue for your Rocky Mountain wedding, special event or group gathering of any kind. We can create a totally unique experience just for you in a location like no other.